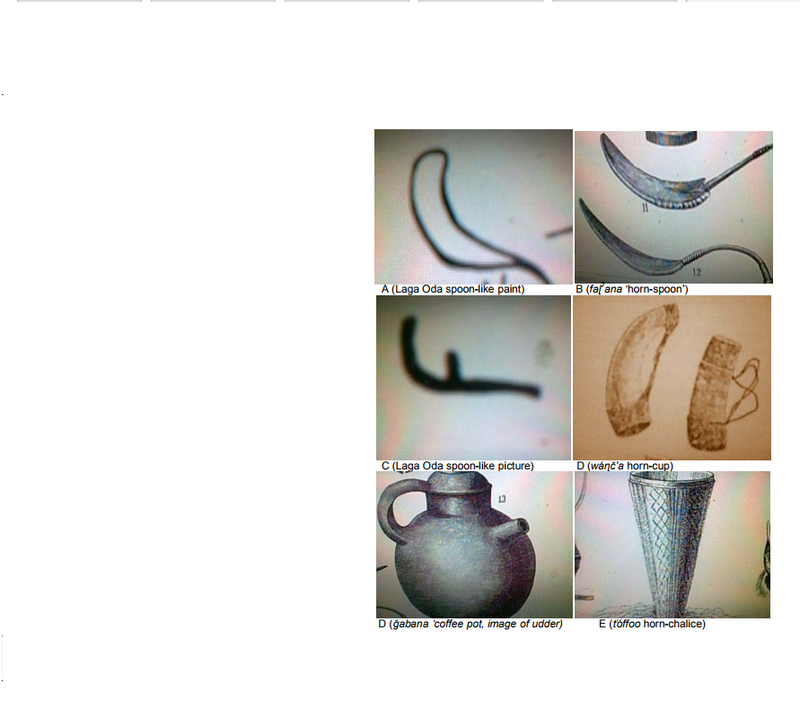 Posted by OromianEconomist in Gadaa System. 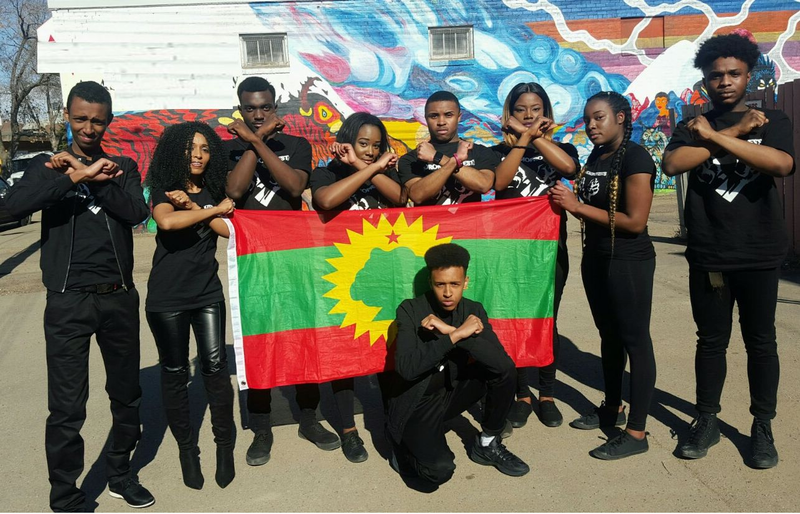 This article draws attention to the Borana Oromo gadaa system as an Indigenous federation. Gadaa is an Indigenous democratic political system used by the Oromo in which leaders are elected and their term in office is strictly fixed. Data for this research were generated through interviews, observations, and focus group discussions. 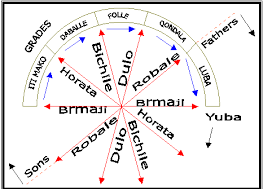 The findings of this research indicate that the Borana have three gadaa councils at two levels: one at the center for the entire Borana and two named after two Borana clans. The later have relative autonomy under the cardinal law of the Borana gadaa. This structure has been serving as a means of managing conflict, maintaining internal unity, and ensuring better governance and power devolution. Finally, suggestions are made on how to support Indigenous governance systems, which in this case includes acknowledging the values and principles of the gadaa system, as well as designing a legal framework that retains and protects the integrity and legitimacy of the system. The Sidma are one of the ancient and indigenous Kemetic (Kushitic) African people. 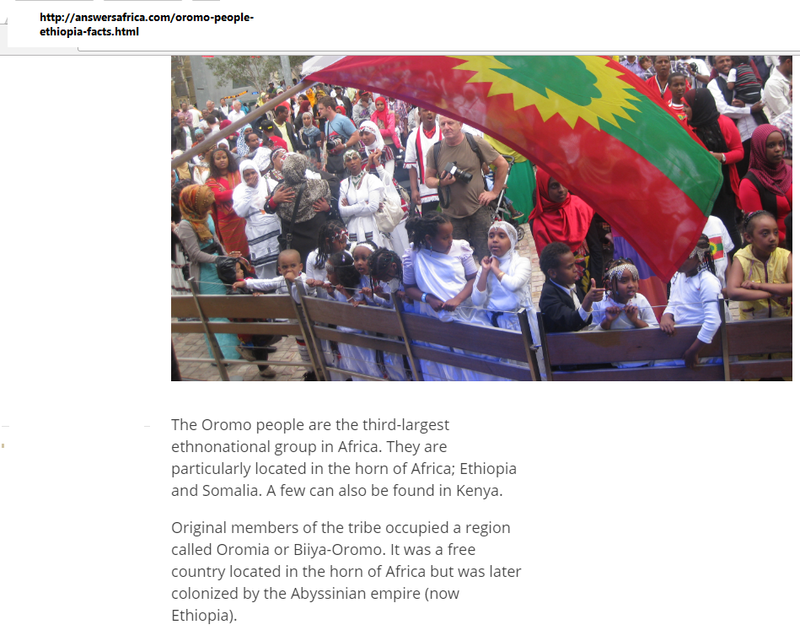 They are the 3rd largest nation in Ethiopia. Fichee- Cambalaalaa is the UNESCO registered heritage festivity simbolizes the Sidama nation New Year and national event. The Sidama people celebrated the 2017 event colorfully on 21st and 22nd June in Hawasa (the Sidama people capital) and all over the Sidama Land. 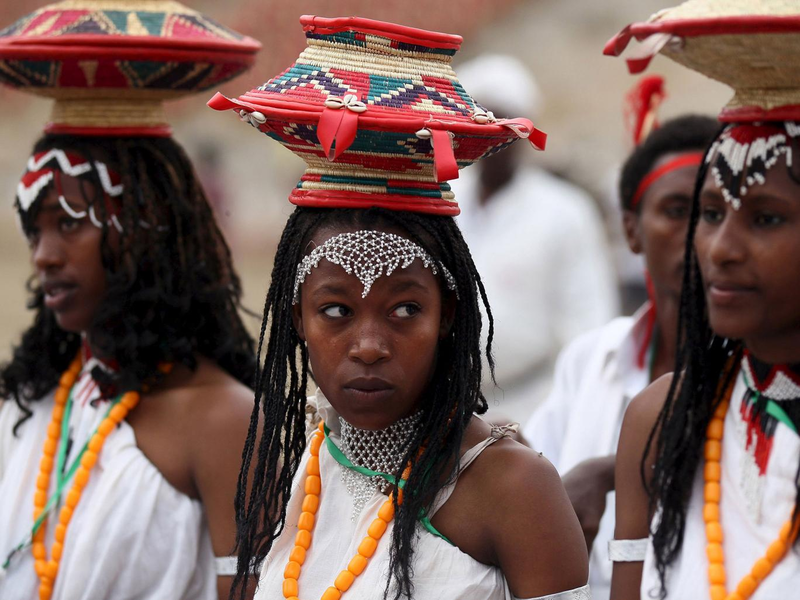 Fichee-Chambalaalla is a New Year festival celebrated among the Sidama people. According to the oral tradition, Fichee commemorates a Sidama woman who visited her parents and relatives once a year after her marriage, bringing ”buurisame”, a meal prepared from false banana, milk and butter, which was shared with neighbours. 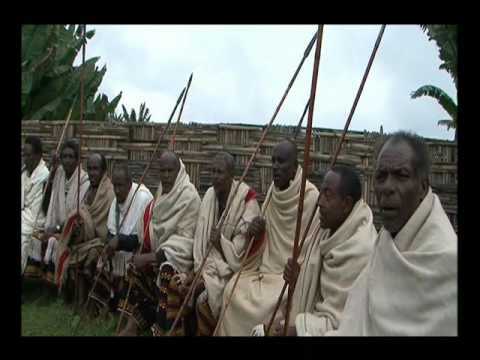 Fichee has since become a unifying symbol of the Sidama people. Each year, astrologers determine the correct date for the festival, which is then announced to the clans. Communal events take place throughout the festival, including traditional songs and dances. Every member participates irrespective of age, gender and social status. On the first day, children go from house to house to greet their neighbours, who serve them ”buurisame”. 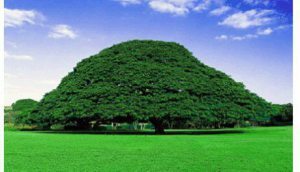 During the festival, clan leaders advise the Sidama people to work hard, respect and support the elders, and abstain from cutting down indigenous trees, begging, indolence, false testimony and theft. The festival therefore enhances equity, good governance, social cohesion, peaceful co-existence and integration among Sidama clans and the diverse ethnic groups in Ethiopia. Parents transmit the tradition to their children orally and through participation in events during the celebration. Women in particular, transfer knowledge and skills associated with hairdressing and preparation of ”buurisame” to their daughters and other girls in their respective villages. Click here to read more. 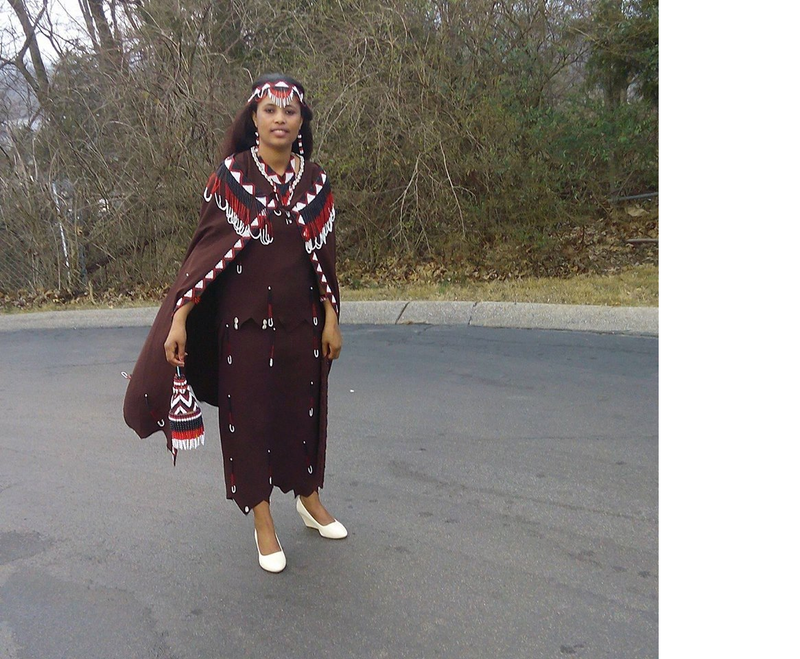 Posted by OromianEconomist in Oromo Artists, Oromo Music. 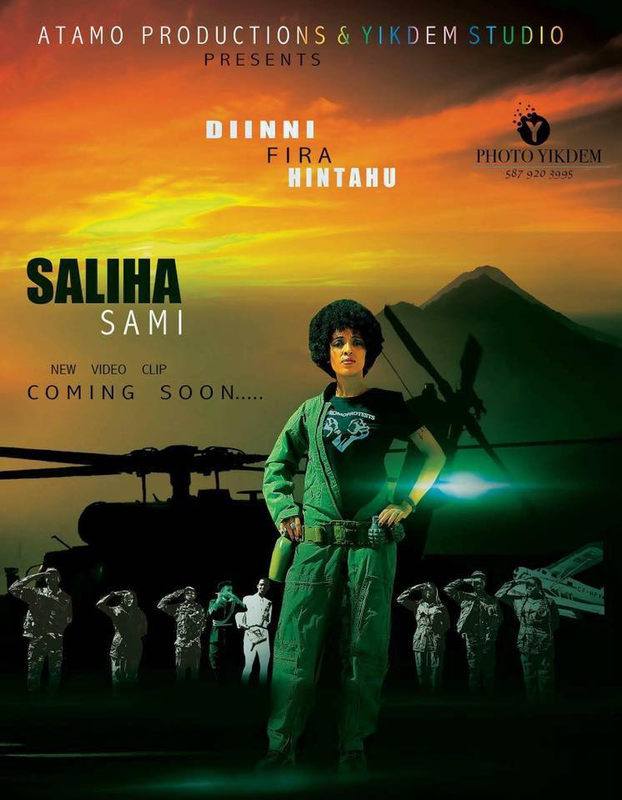 The award-winning musician and Oromo recording artist Saliha Sami is working on a new music video; titled ‘diinni fira hintahu’. 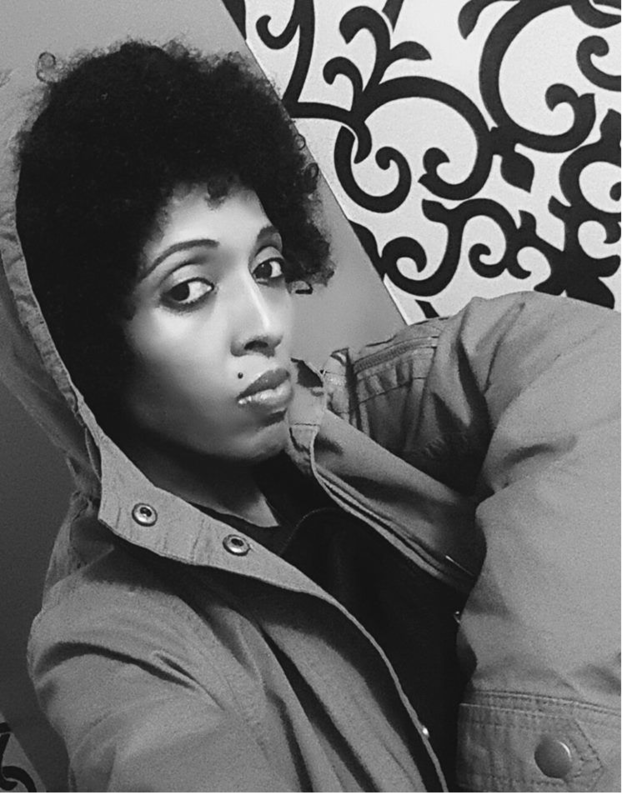 The following photos are released from the set of the video production on her Facebook page. Click here for more at Finfinne Tribune | Gadaa.com. My portrayal of Neith, the ancient Egyptian goddess of hunting, warfare, and weaving. You could say she was the Egyptian counterpart to the Greek Athena, and indeed some scholars such as Martin Bernal have hypothesized that the Greeks god the idea of Athena from Neith. I drew this while installing the game Smite, wherein she is one of a number of gods you can play in a sort of mythological, multiplayer battle arena. It sounds like a fun concept, but I’m personally not a fan of how they depicted Neith and the other Egyptian gods. So here’s my alternative take on her.